This holiday let the kids drive themselves up the wall! These exciting, action packed climbing sessions are perfect for kids of all ages and abilities. 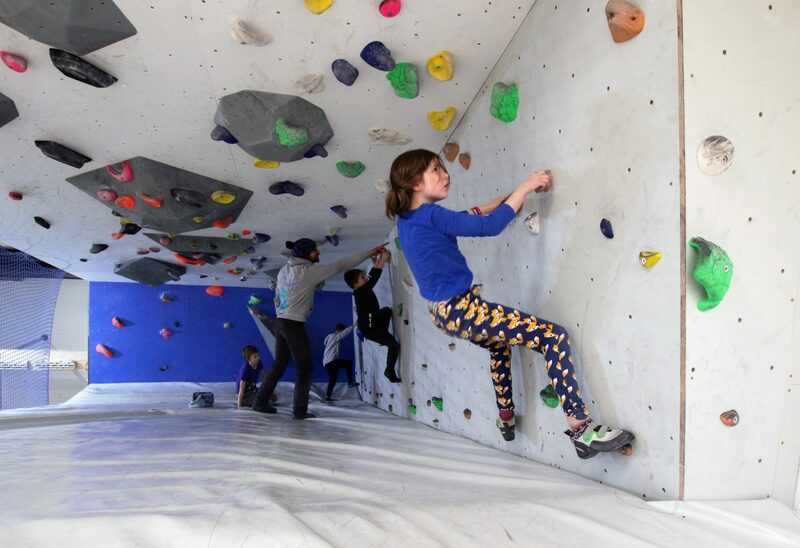 The Climbing Project centre provides a fun, safe environment for kids to take part in bouldering. Your only problem will be keeping them on the ground when we hand them back. Our climbing holiday camps are 120 minutes long, and run daily from the 30th of July to the 3rd of August and from the 13th to the 17th of August. Book a session using our online system. If you are not a member, you can register the child online above and pick the week you want them to take part in.